Why Use a CALCTP Certified Installer Contractor? Is a state licensed C-10 electrical contractor. Employs superintendents and supervisors who have successfully completed either the CALCTP Technical Installation Course, Systems Course or AT-Technician Certification program. Has CALCTP-certified general electricians on staff who have successfully completed the CALCTP Technical Installer Course or the Acceptance Test Technician program. 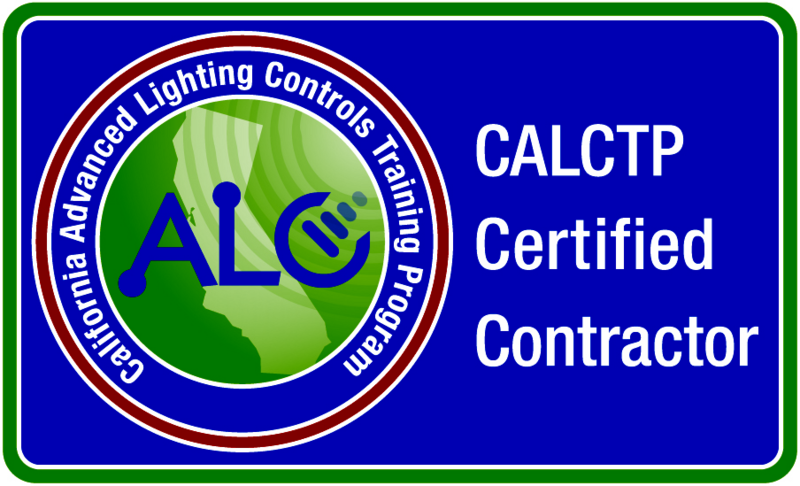 Learn more about the detailed criteria for electrical contractors who wish to become CALCTP certified. Contractor has criteria-based number of top management personnel who have successfully completed the CALCTP Systems Course. Contractor employs criteria-based number of mid-level managers who have successfully completed the CALCTP Systems Course, CALCTP Technical Course or CALCTP Acceptance Test Technician Course. Visit the Become a Certified Installer Contractor page to learn more. View full course details and criteria on how to become a CALCTP Installer certified contractor.